This time around I decided to opt for Hyatt’s diamond challenge myself, and requested an upgrade to a Mt. 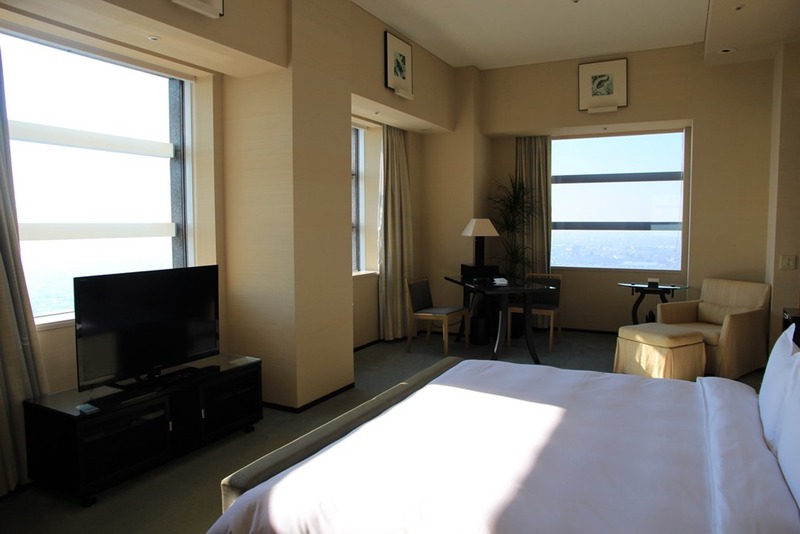 Fuji view room. When Mrs. Selfish and I stayed there back in May 2012, I had only asked for a deluxe room with a view of Mt. Fuji, but this time I researched the room types more thoroughly. We were greeted by a very friendly hotel associate who escorted us up to the View Room to complete the check-in process. The room is awesome. 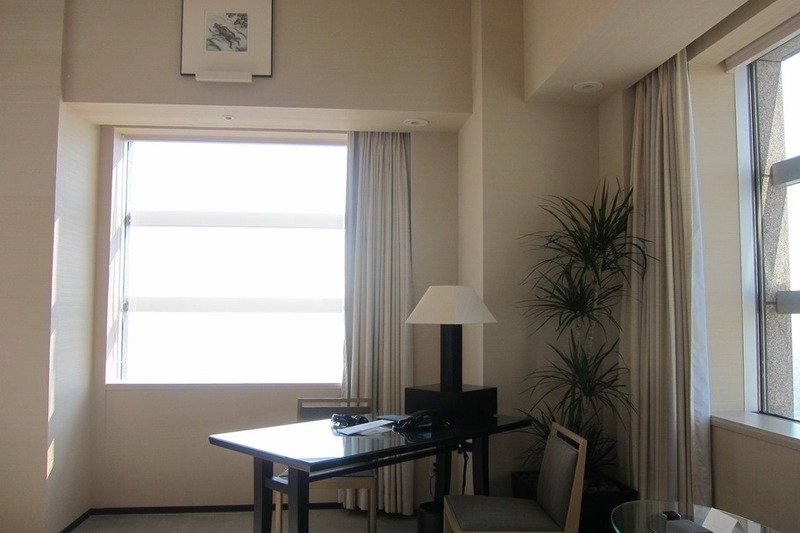 Though only 5 square meters larger than the deluxe room, it immediately felt larger. Plus the layout was much nicer. The bathroom was perhaps the biggest difference. 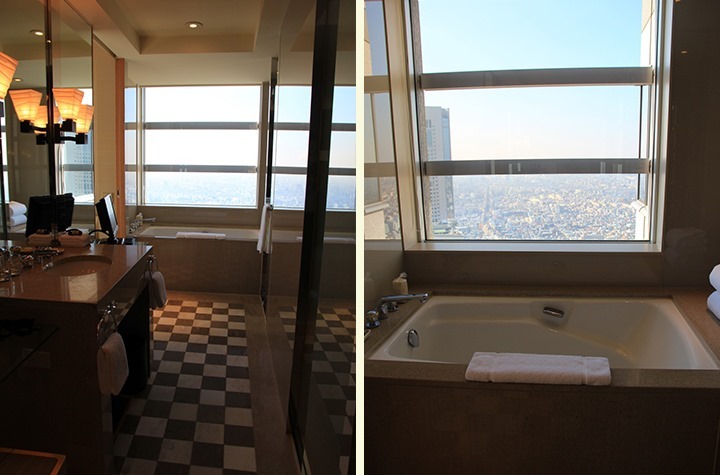 Whereas the deluxe room’s bathroom is located toward the inside of the bedroom, the bathroom in the view room is flush with the bedroom, so the bathtub is right up against the window. 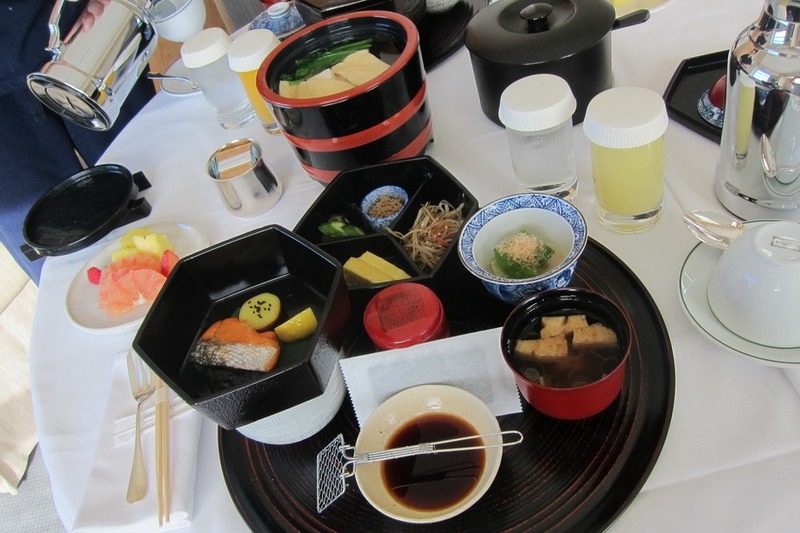 Whereas last time, Mrs. Selfish and I ventured out to check out the restaurant, this time we opted to stay in and order room service every day, including our favorite, the Japanese breakfast. This time around we made sure to take full advantage of the PHT’s diamond Happy Hour at the NYC Bar, which goes from 5-7pm. For two hours we drank bottomless Asahi’s and wine. 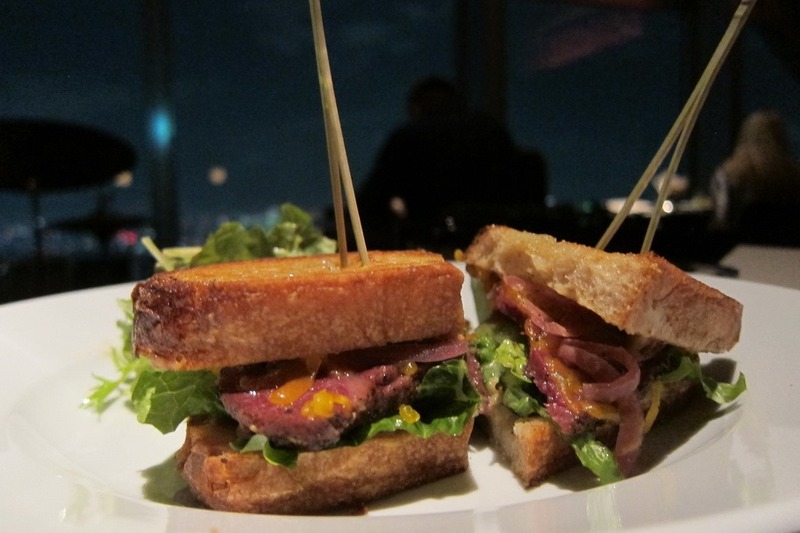 I also ordered the Japanese Beef Cheek Pastrami Sandwich, which was surprisingly tasty. 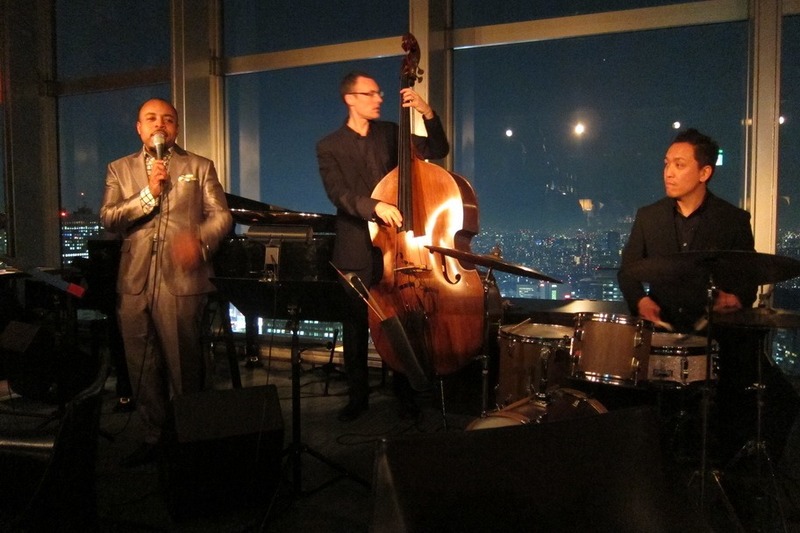 Another side benefit of diamond status, is free entry to the NYC Bar’s live jazz show, which plays every night at 8pm. For some reason I was expecting to see the same band we had listened to 6 months earlier, but the band apparently changes fairly regularly, so it was a completely different experience. Still excellent, however. 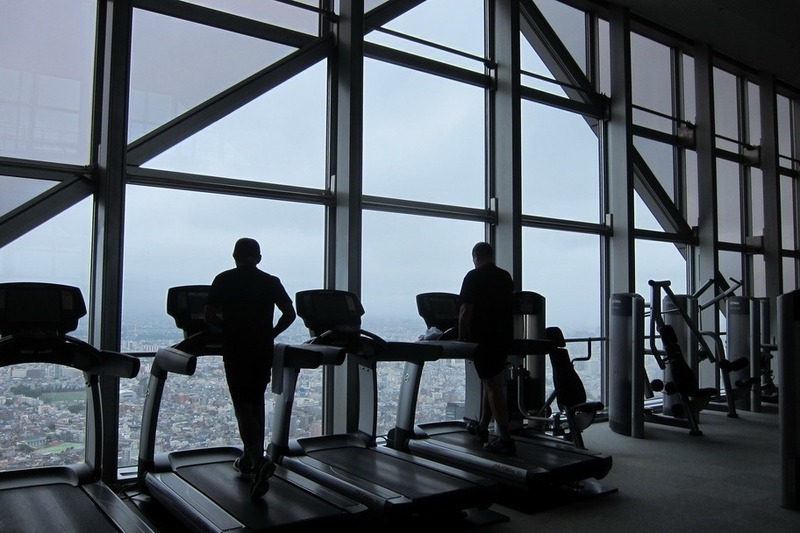 The Park Hyatt Tokyo is still my favorite city hotel, and especially nice as a diamond member. 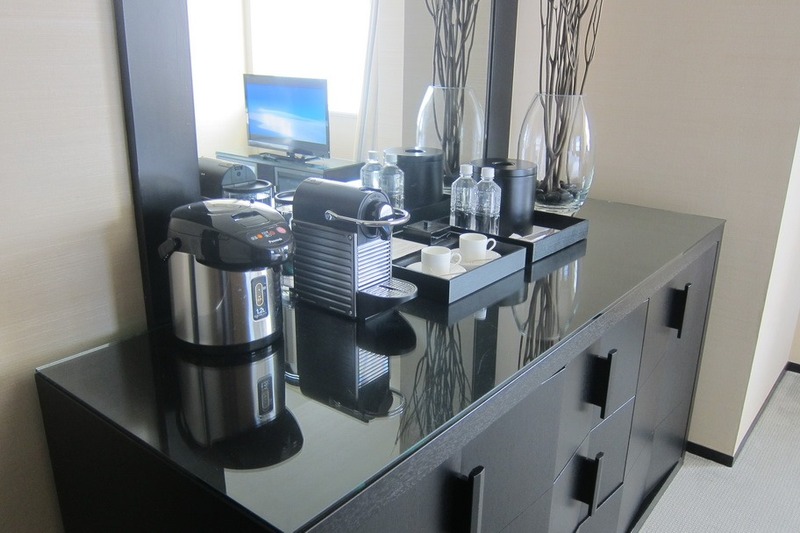 Although the price has gone up to 30,000 Hyatt points a night, I’d still strongly consider staying here at least once. 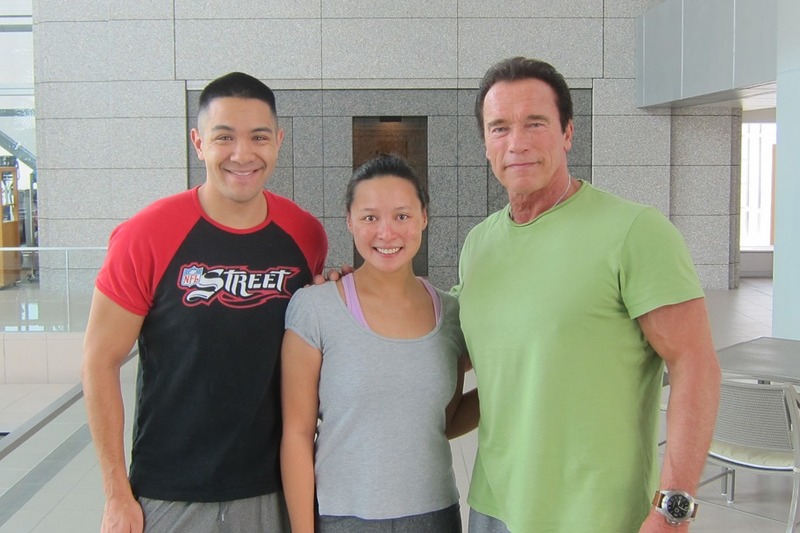 Especially since you might run into freakin’ Arnold Schwarzenegger. 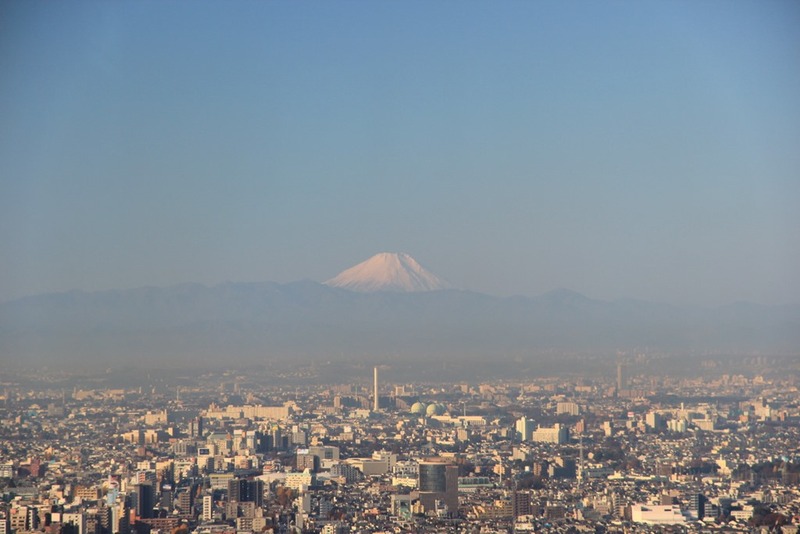 Check back tomorrow, when Mrs. Selfish will go over our adventures in Roppongi.